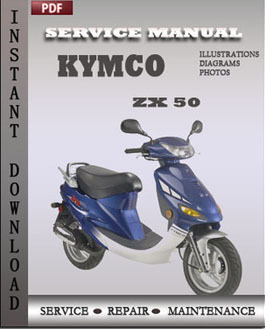 Repair Manual book Kymco ZX 50 contains maintenance schedule and the repair procedures you need. Workshop Factory Service Repair Shop Manual pdf download online Kymco ZX 50 contains maintenance schedule and the repair procedures you need. 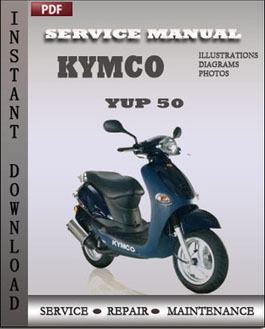 Repair Manual book Kymco YUP 50 contains maintenance schedule and the repair procedures you need. Workshop Factory Service Repair Shop Manual pdf download online Kymco YUP 50 contains maintenance schedule and the repair procedures you need. 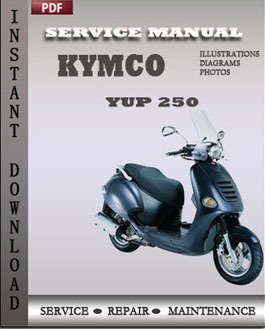 Repair Manual book Kymco YUP 250 contains maintenance schedule and the repair procedures you need.